This same label configuration (4" x 2" Mailing Labels) also uses Compulabel 312164 in 100 sheet packs and 331211 in 250 sheet packs. 100 sheet packs are not available at this time. 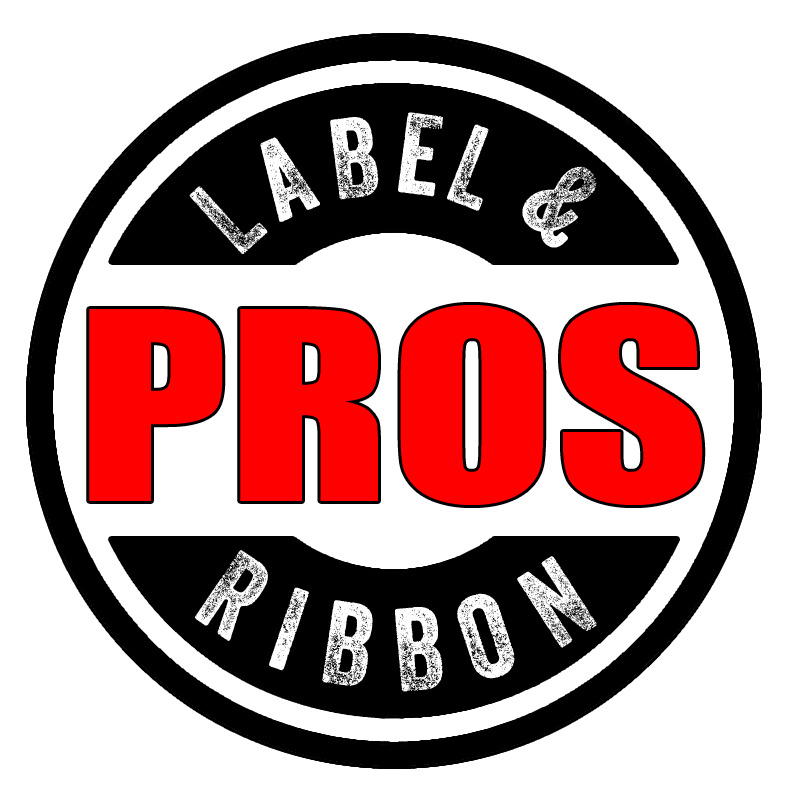 With over 5 decades of experience Compulabel offers the largest selection of top-quality label and card products available. Compulabel brand labels and cards are designed for high performance with photocopiers, inkjet printers, color and monochrome laser printers, thermal printers and even commercial printing presses. Compulabel products are manufactured for strength and durability to ensure smooth operation. With 4 locations nationwide, labels and cards are delivered to customers with faster transit times and minimal shipping fees. New to Compulabel products? Contact us today for a free sample.